Across these years, SSY trainings have been conducted in various governmental organisations like the Indian Army, government offices and the PSU’s. 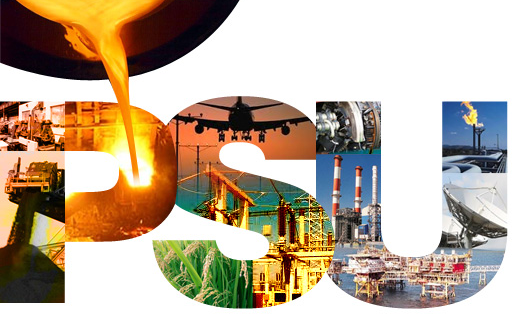 SSY trainings have created quite a turnaround in the general well-being of the participants (employees of the PSU’s) as well as an overall improvement in productivity at work. Recently MDL (Mazgaon Docks Limited) and RCF have been among the PSU’s that have taken benefit of our consciousness trainings.